The image above is an Ordnance Survey map of northwest Leeds from the 1950s, with rail routes added by train spotter and local historian David Hey. Welcome to the 23rd GIS Research UK (GISRUK) conference. #GISRUK2015 is hosted by the University of Leeds' esteemed School of Geography in the Faculty of Environment. The conference will take place on the 15th - 17th April, 2015. 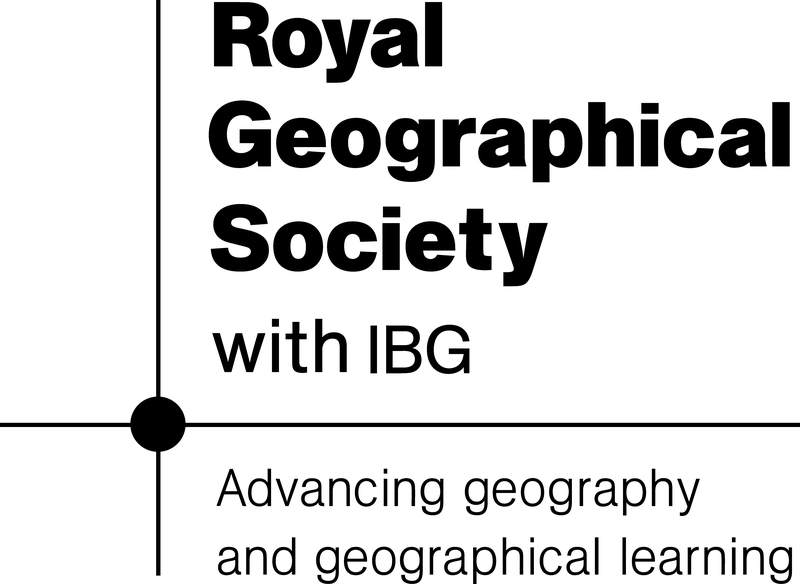 Established in 1993, the GISRUK conference series is the UK's national GIS research conference and is primarily aimed at the academic community. Each annual conference attracts delegates from all parts of the world from disciplines including geography, computer science, planning, archaeology, geology, geomatics and engineering. The GISRUK conferences aim to act as a focus for GIS research in the UK and provide a mechanism for the announcement and publication of GIS research. They also provide a forum for the discussion of research ideas, promote collaboration amongst researchers from diverse disciplines and offer postgraduate students the opportunity to showcase their work in an international context. 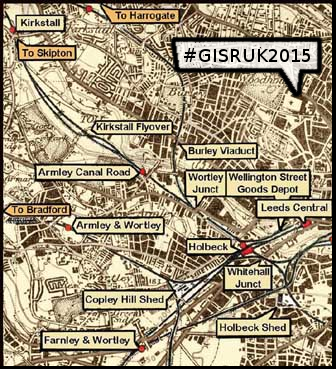 So if you supervise research by PhD students or researchers please persuade them to contribute; if you are a postgraduate in a field relating to GIS you are most welcome to present at GISRUK 2015. To submit a paper, see Call for papers. GISRUK would not be possible without the kind support of our sponsors. If you would like to sponsor the conference, please contact Nick Malleson.